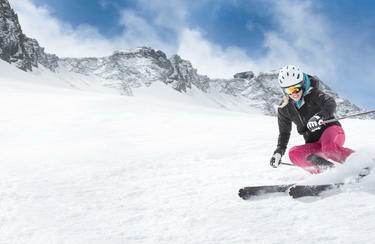 Zweisimmen offers you ski fun without limits in the winter sports region of Gstaad. Here skiers, snowboarders and cross-country skiers can all enjoy a variety of winter sports and recreational activities. 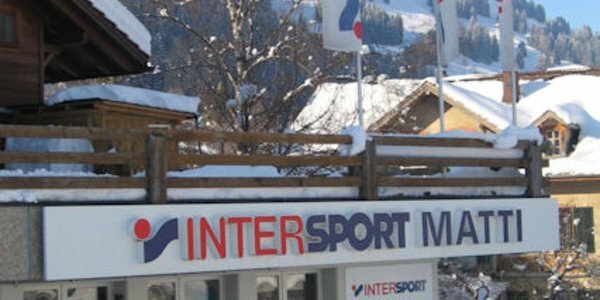 If you are looking for perfect service and competent expert advice concerning the right ski equipment you can visit INTERSPORT Rent. Our team will be happy to help you with your questions. The ski village of Zweisimmen allows you to enter the Gstaad Mountain Rides which is the biggest ski resort of the region. On over 105 kilometers of ski-pistes and 38 kilometers of cross-country runs you can enjoy your perfect winter sports vacation on the high plateau of Sparenmoos. In addition to that you can go hiking or ride 7 kilometers of sledding slopes right into the village of Zweisimmen.